Tibet has many names and inspires an air of mystical dreams. However, Tibet is real and a beautiful place to travel. Tibet possesses a unique culture, firmly rooted in Tibetan religion, but with strong influences from the geography of the Himalayas, and the neighboring civilizations of India and China Geographically, Tibet can be divided into three major parts - north, south and east. The eastern part is forest region, occupying approximately one-fourth of the land. Virgin forests run the entire breadth and length of this part of Tibet. 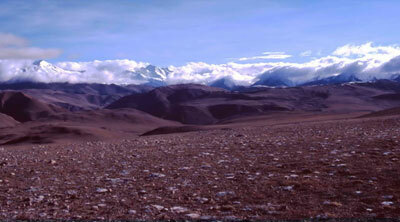 The northern part is open grassland, where nomads and yak and sheep dwell here. This part occupies approximately half of Tibet. The southern and central part is agricultural region, occupying about one-fourth of Tibet's land area. All major Tibetan cities and towns such as Lhasa, Shigatse, Gyantse and Tsetang are located in this area and are measured the cultural center of Tibet. Our Tibet tour packages are suitable for budget travelers, group joining and private tours. 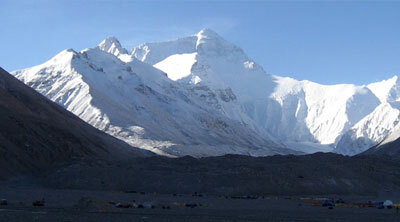 Tour in Tibet, a visit to the roof of the world is one of the most celebrated holidays. You can travel Tibet either from Nepal or from China, Asian Hiking Team manages the trip wherever from you starts. Most of the people travel to Tibet from Kathmandu. 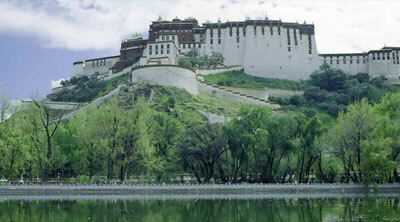 You can visit Tibet by overland tour or direct flight to Tibet city Lhasa.